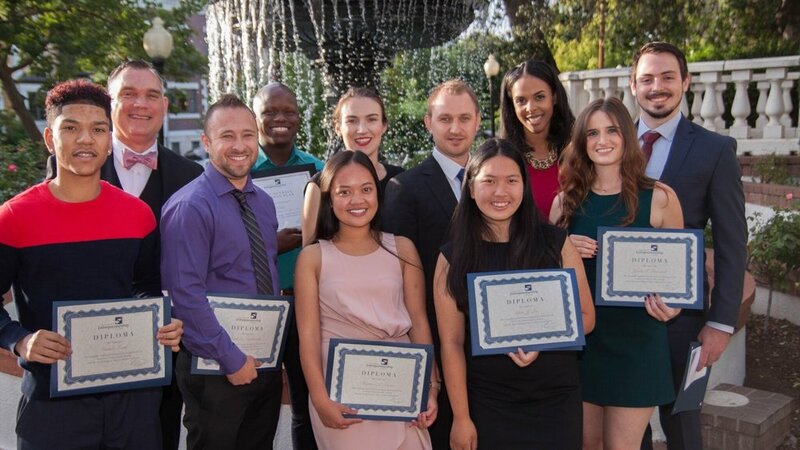 Since 1985, the Sacramento Entrepreneurship Academy has graduated more than 700 future entrepreneurs. Many have gone on to start their own companies – some with great success and others learning from their earlier failures. Some have turned into serial entrepreneurs in lots of diverse areas. Others have chosen the entrepreneurial route to learn the ropes in a corporate setting with plans to ‘break out’ later in their careers. Whatever their choices, they are a force to be reckoned with who will always push the envelope to produce superior results. 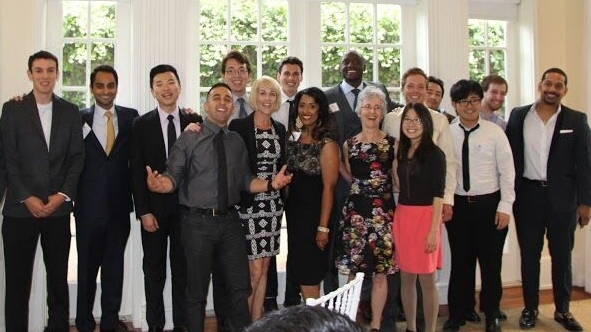 We are truly awed at how many of the alumni stay in touch and contribute in so many ways – teaching a class, mentoring a current student, recruiting new students, leading strategy sessions, sending a donation, attending Alumni events, or actively participating on the Board. The sustainability of this organization is very strong and the spirit is inspirational.